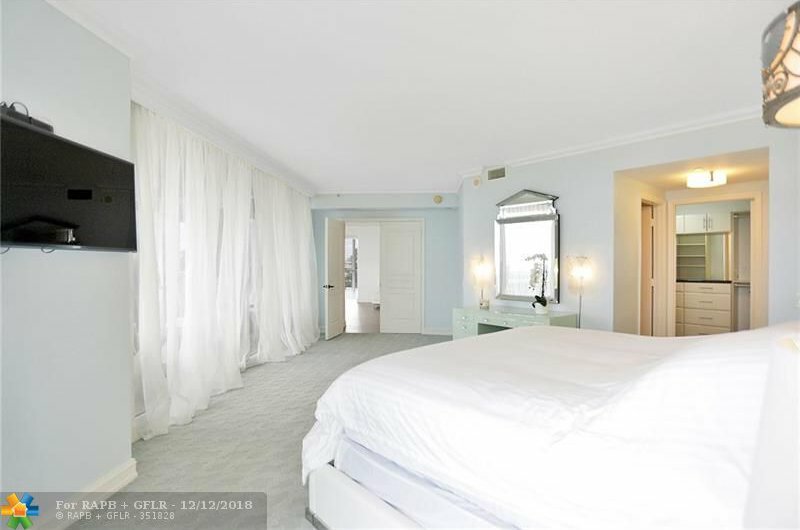 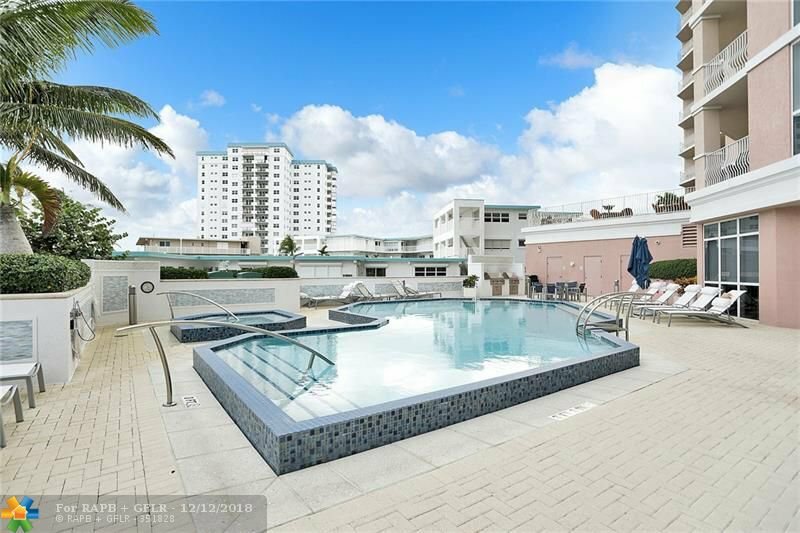 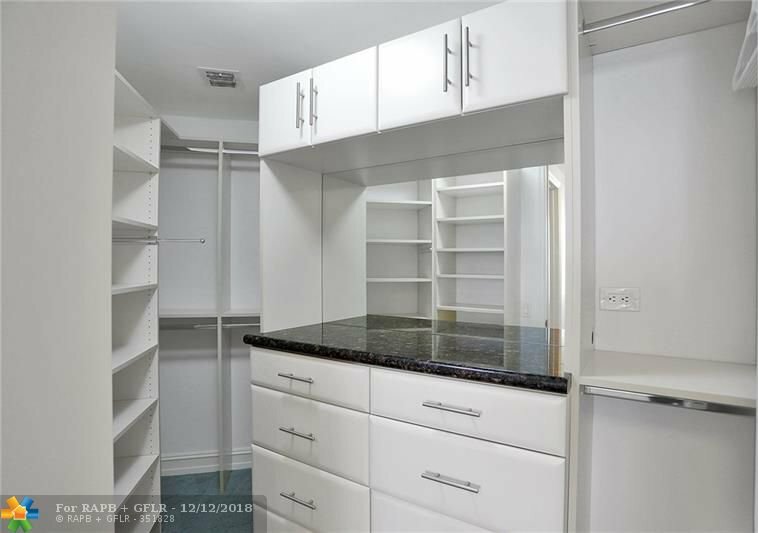 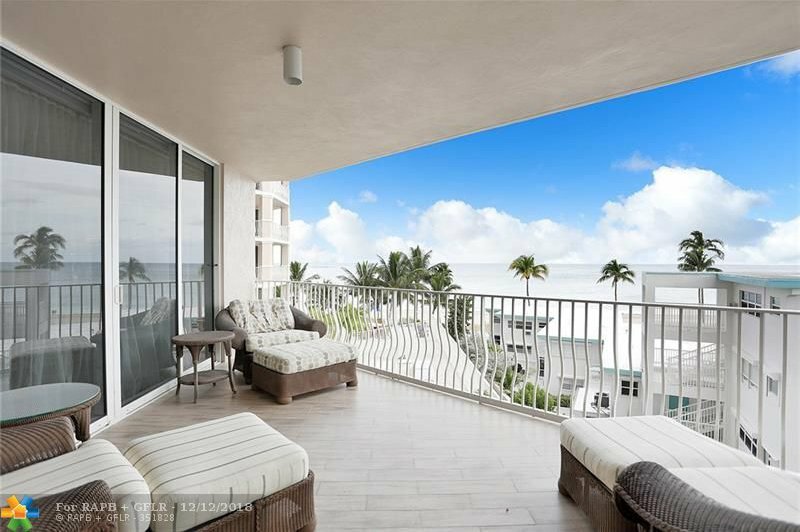 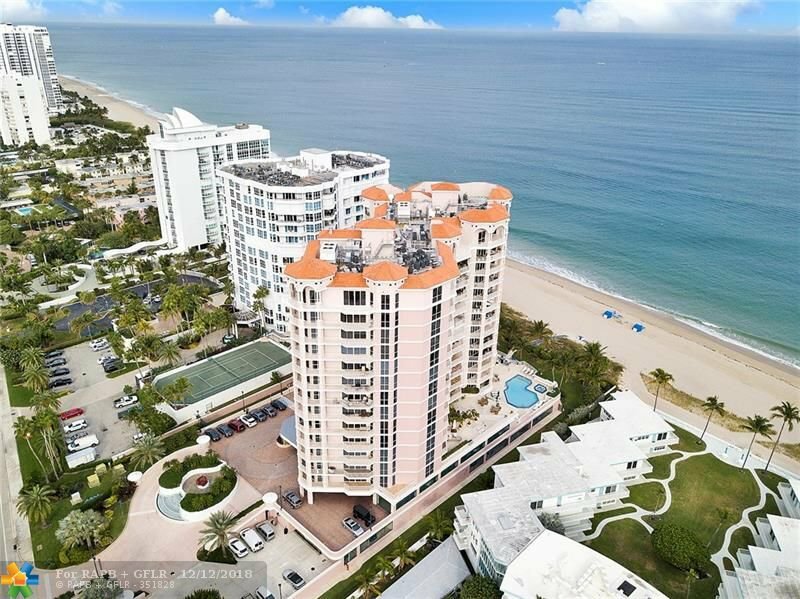 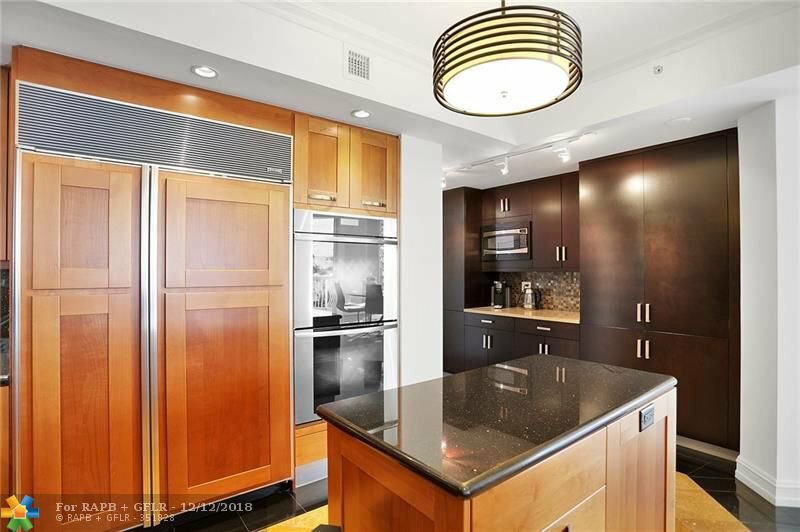 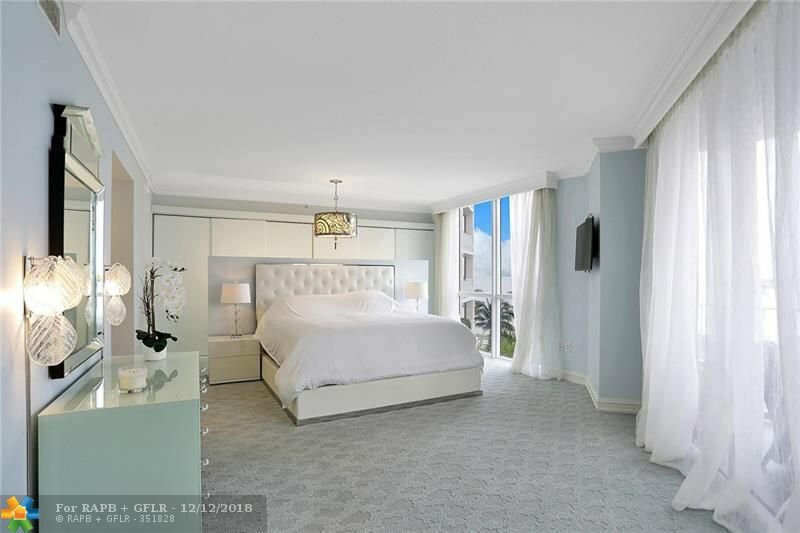 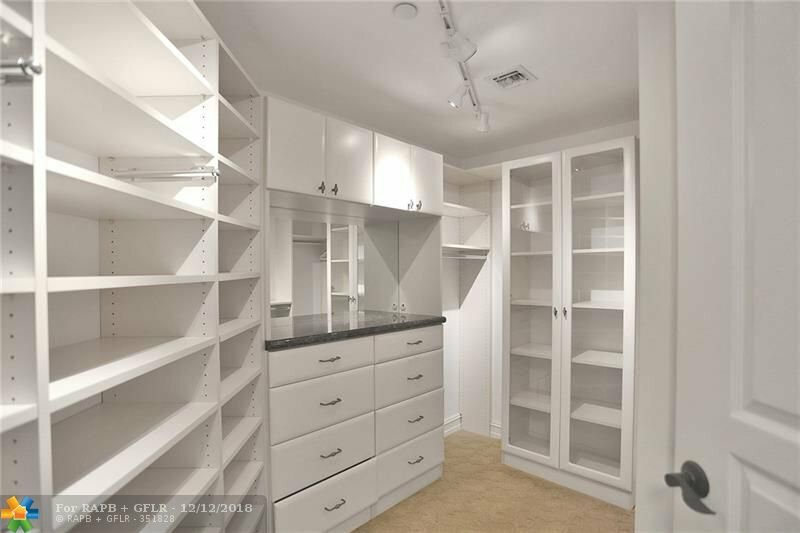 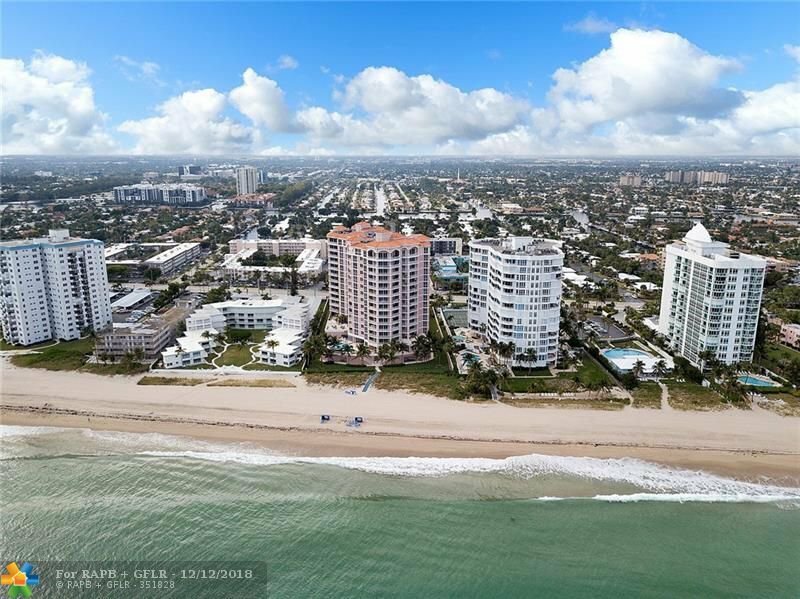 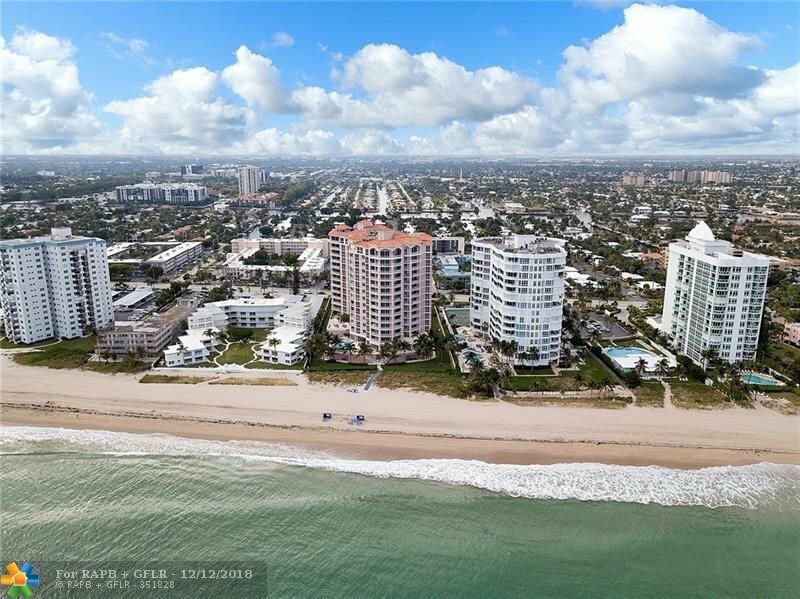 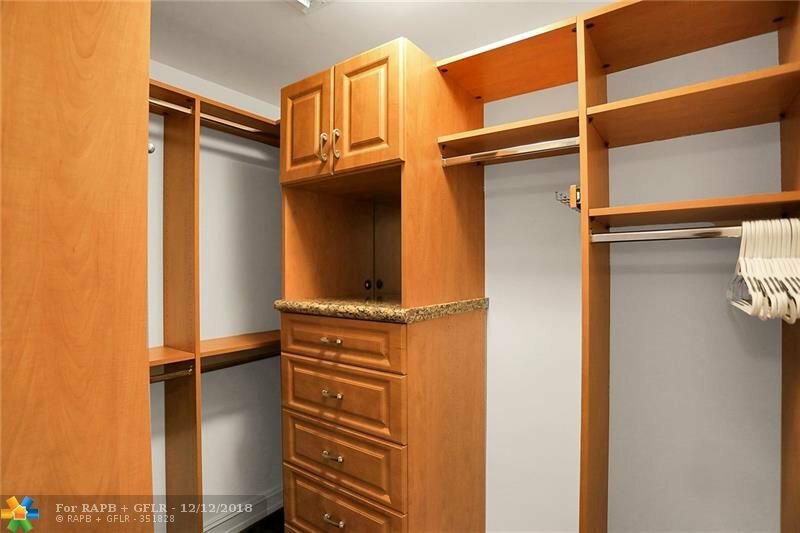 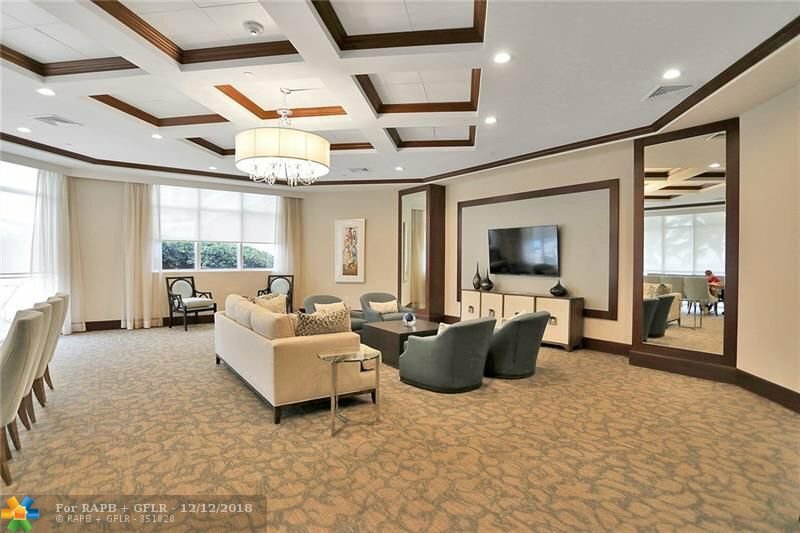 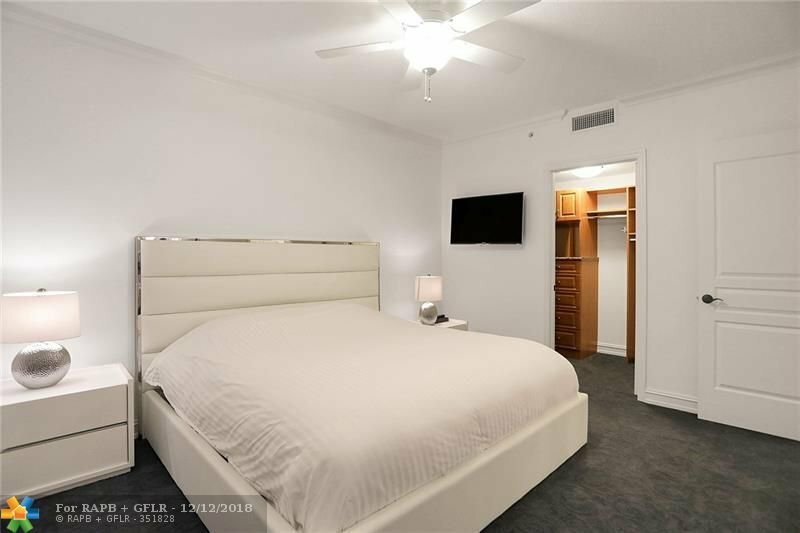 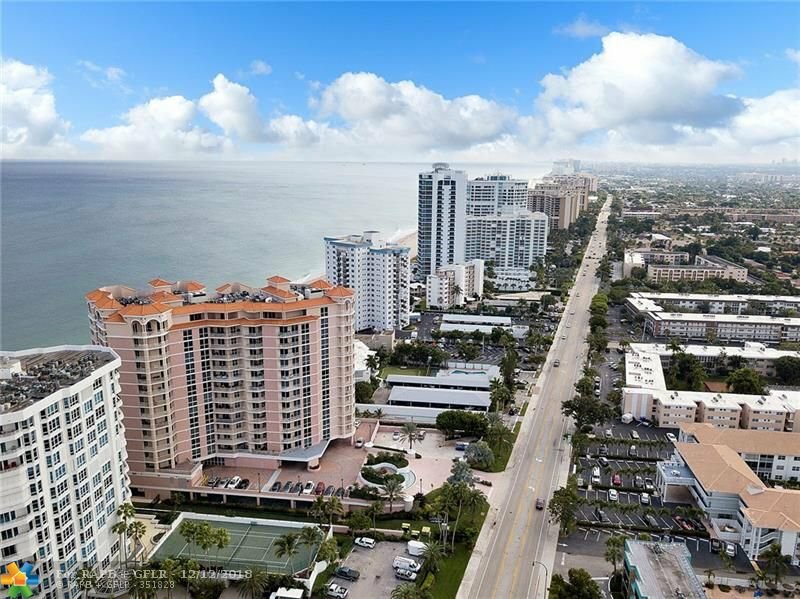 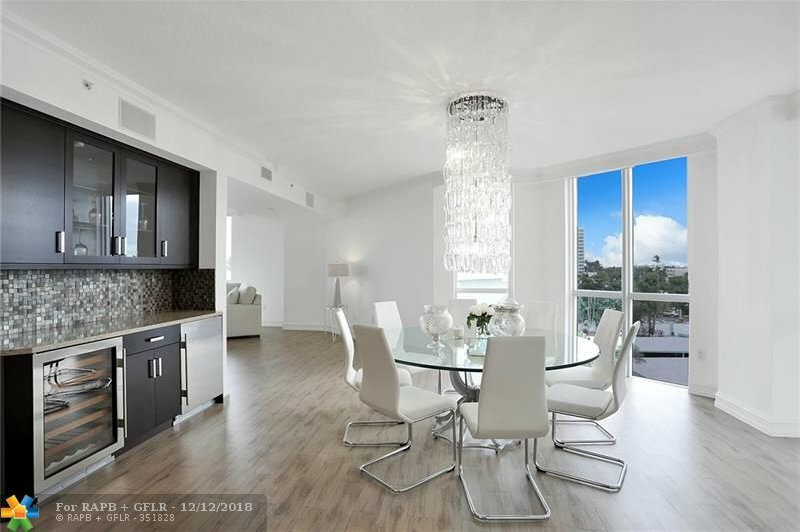 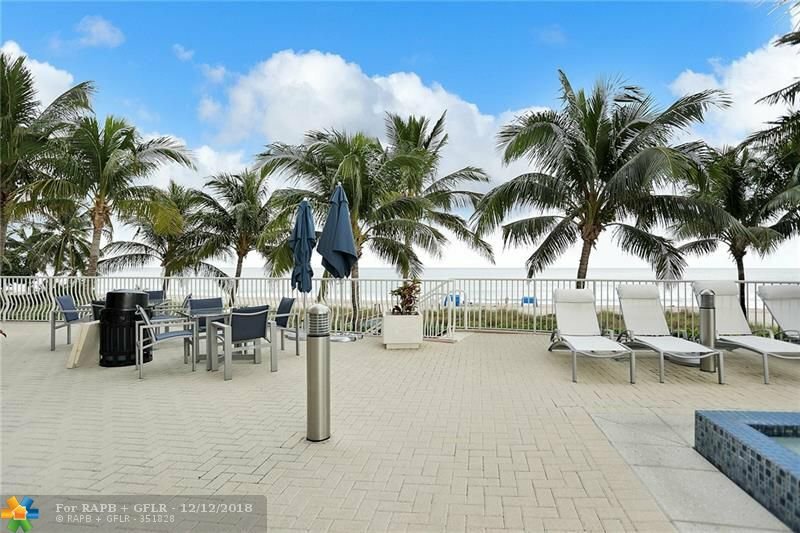 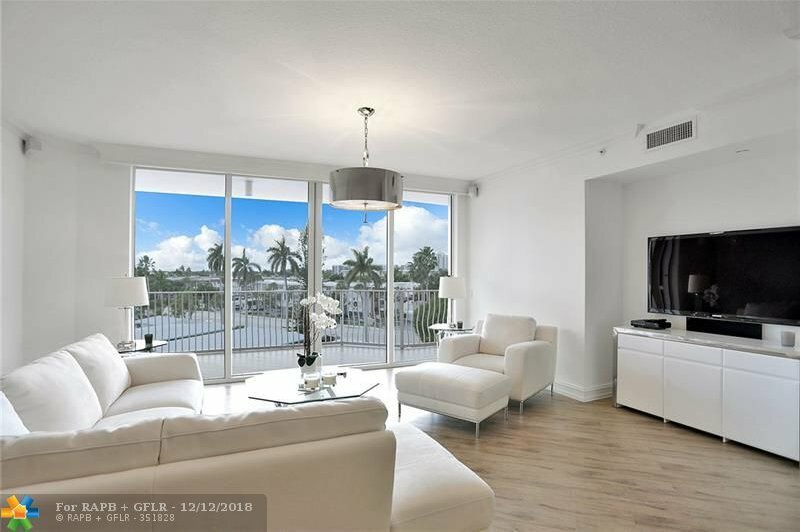 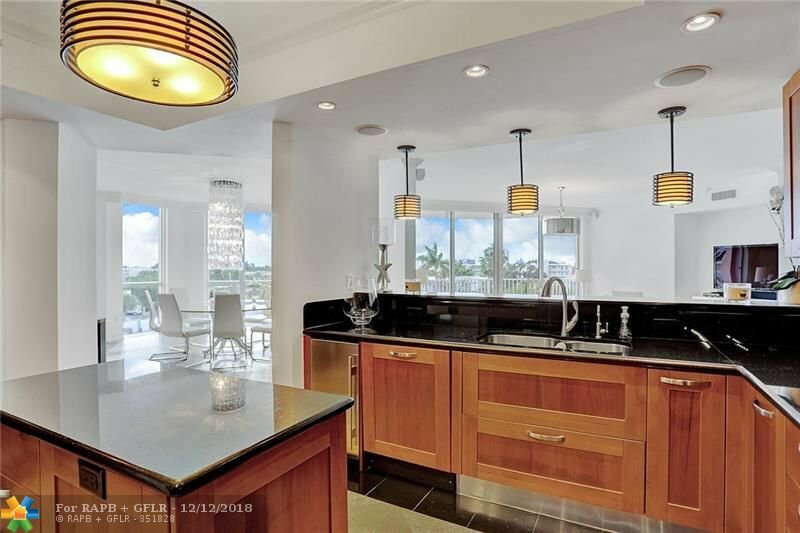 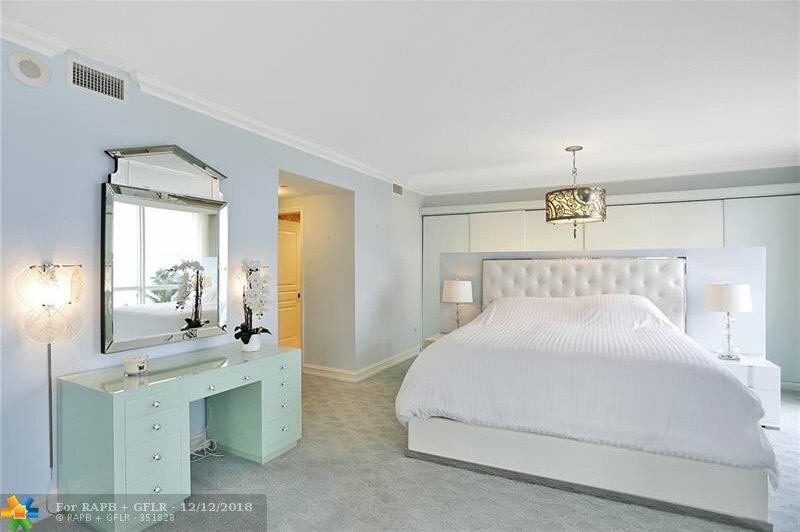 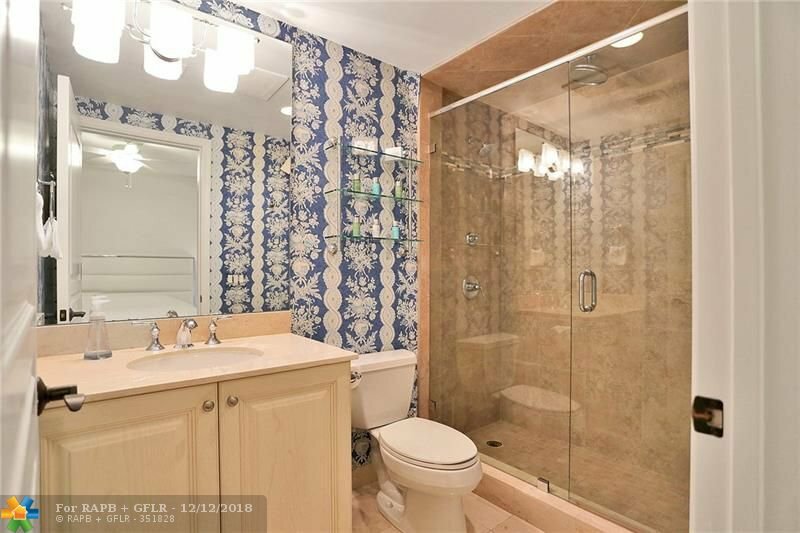 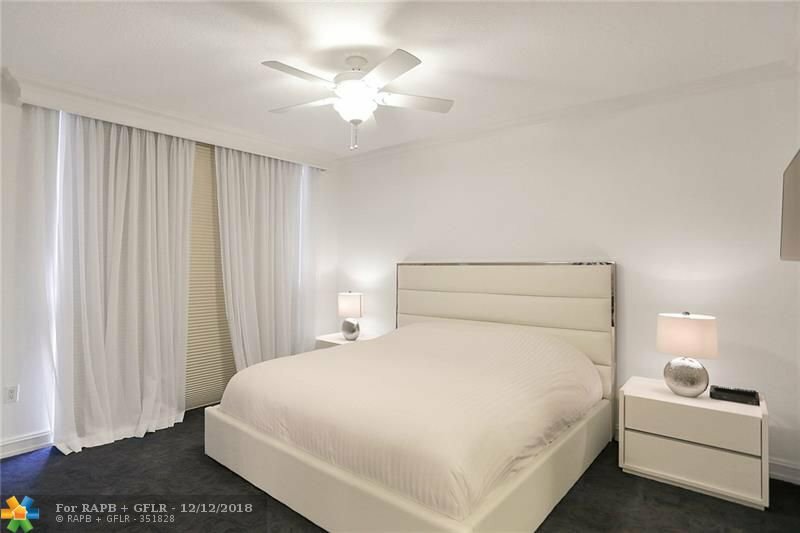 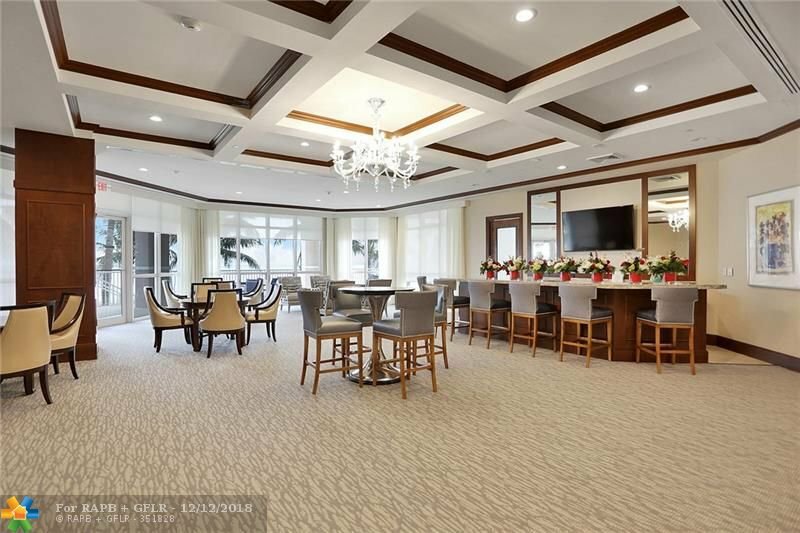 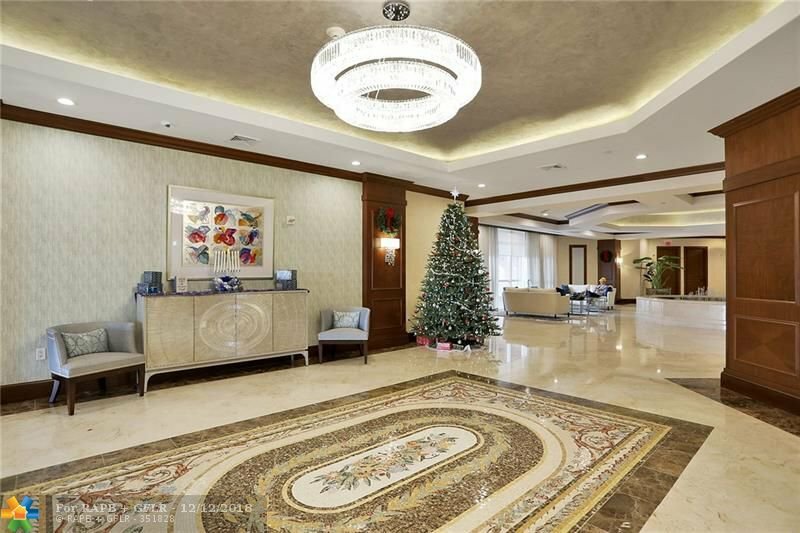 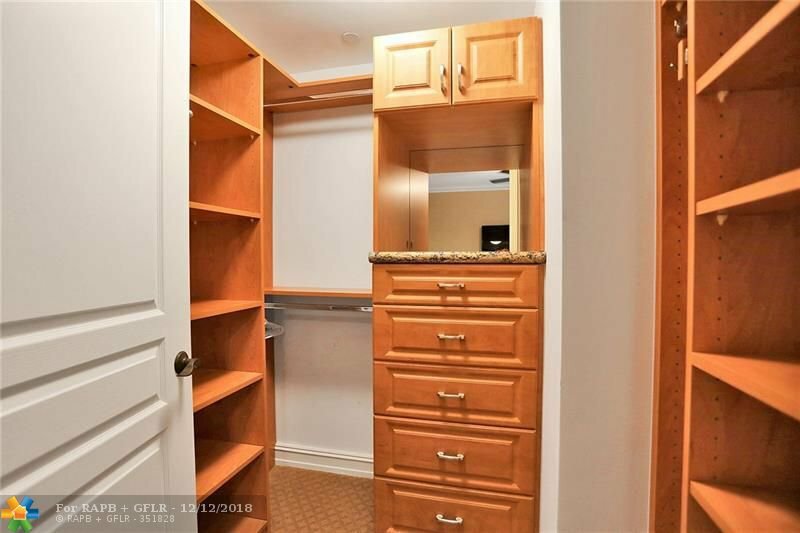 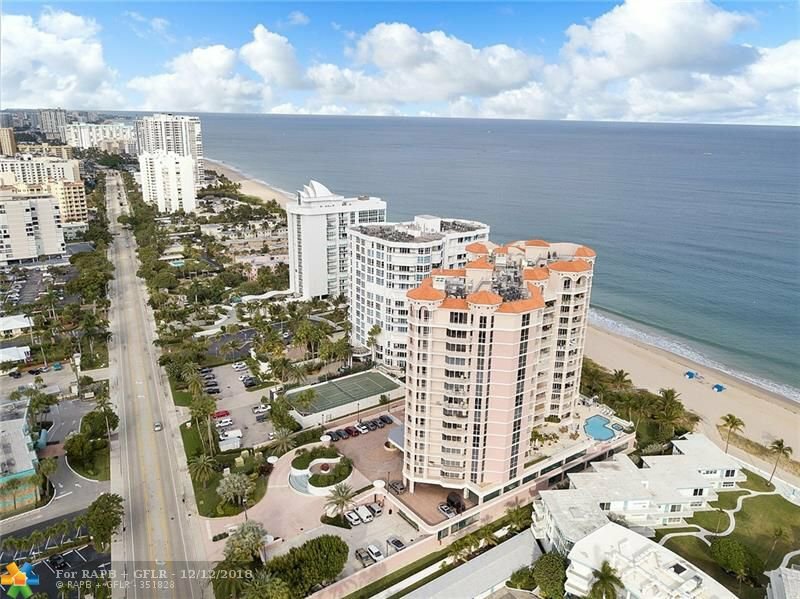 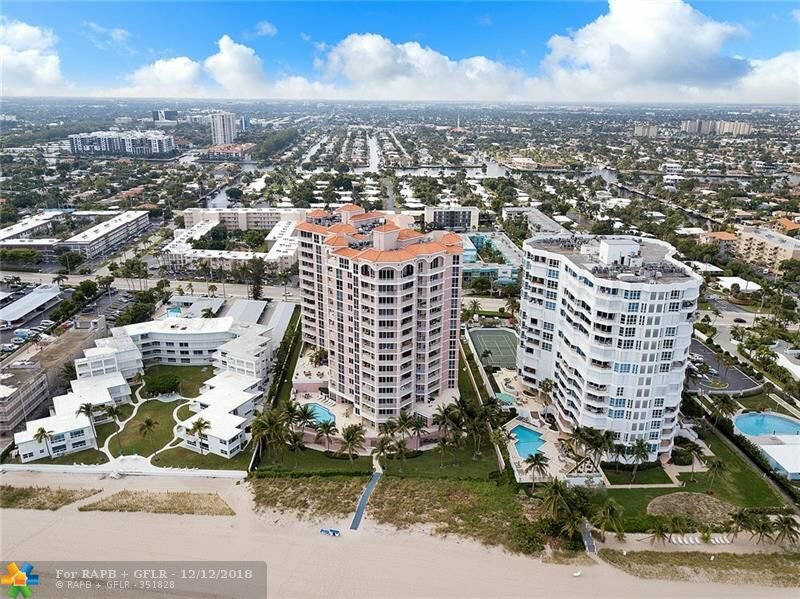 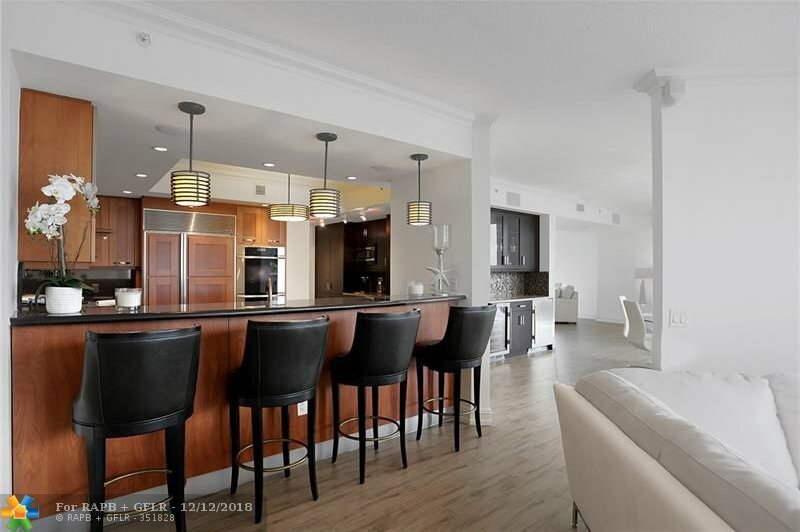 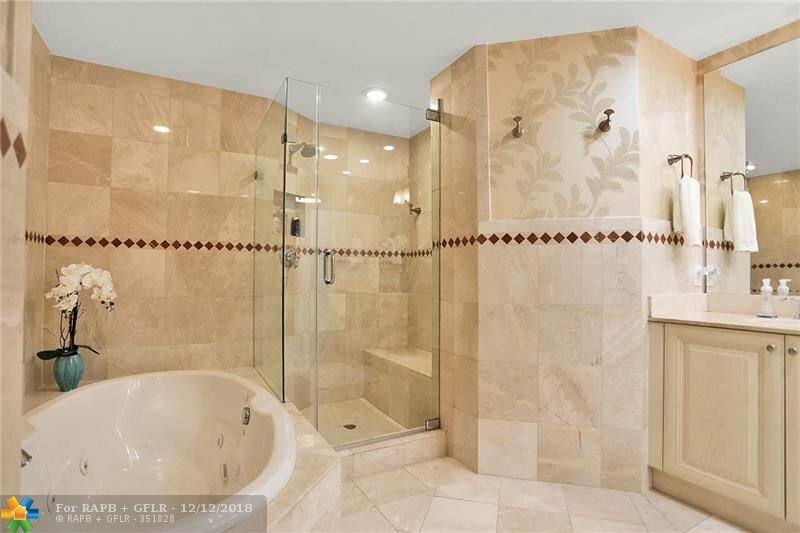 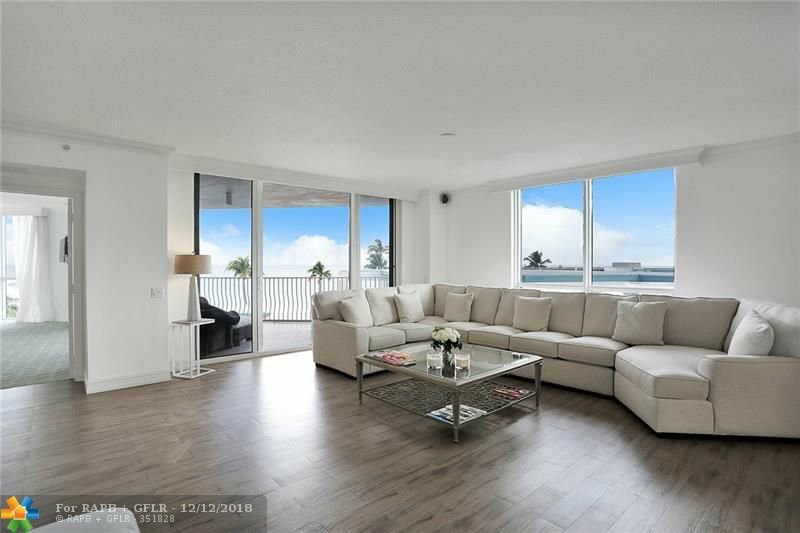 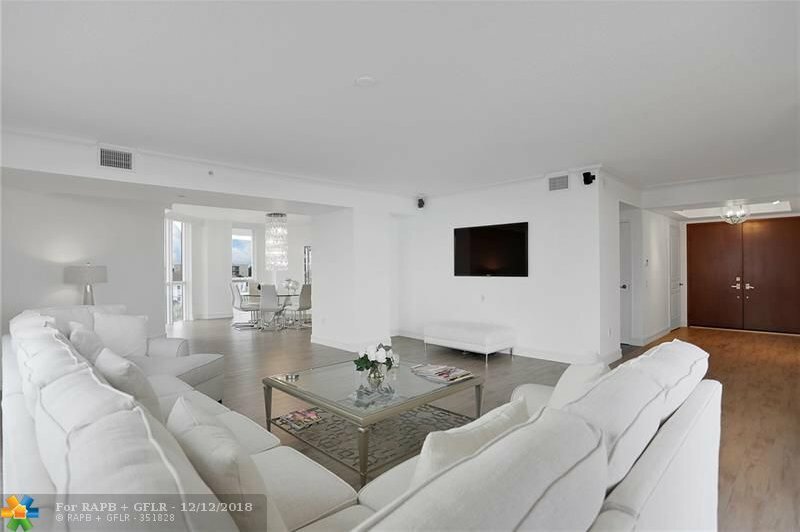 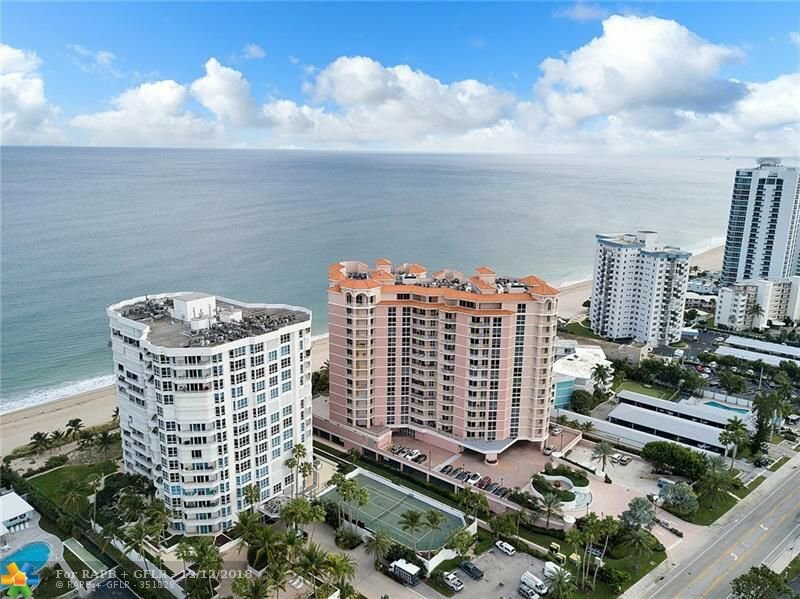 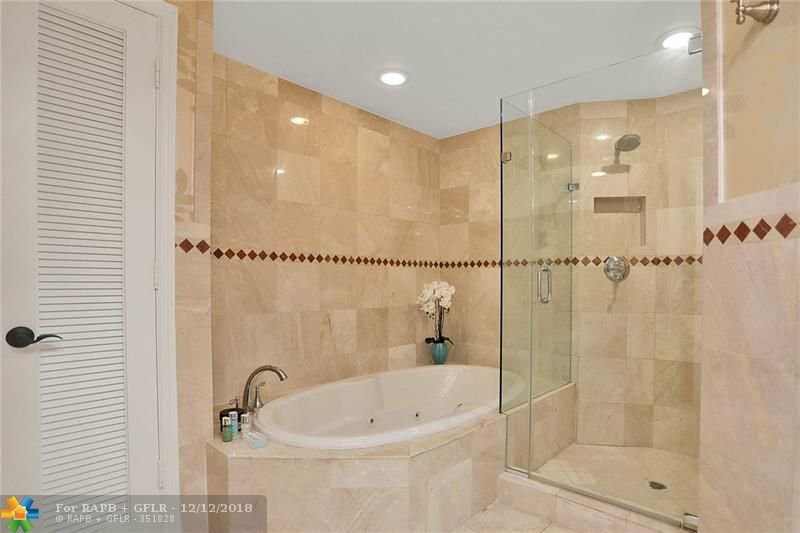 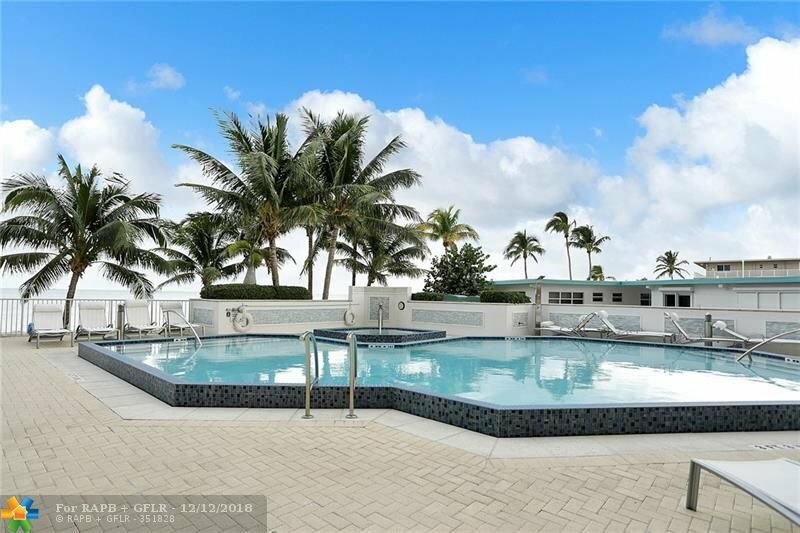 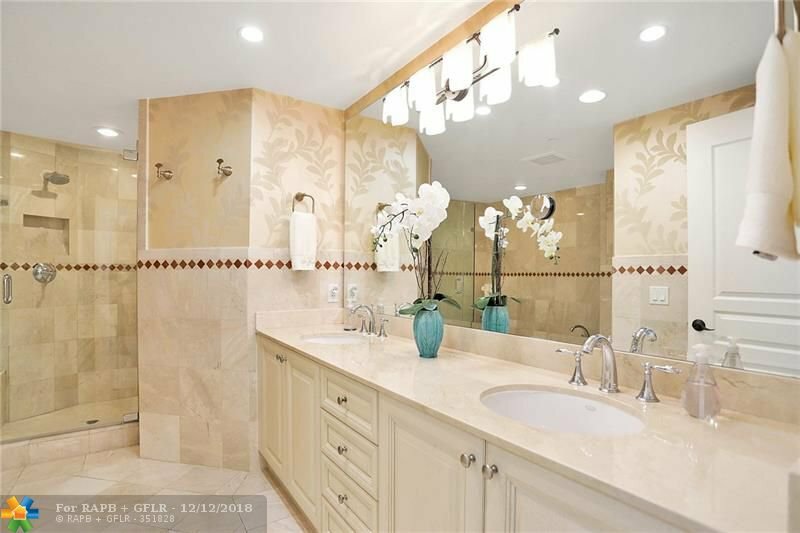 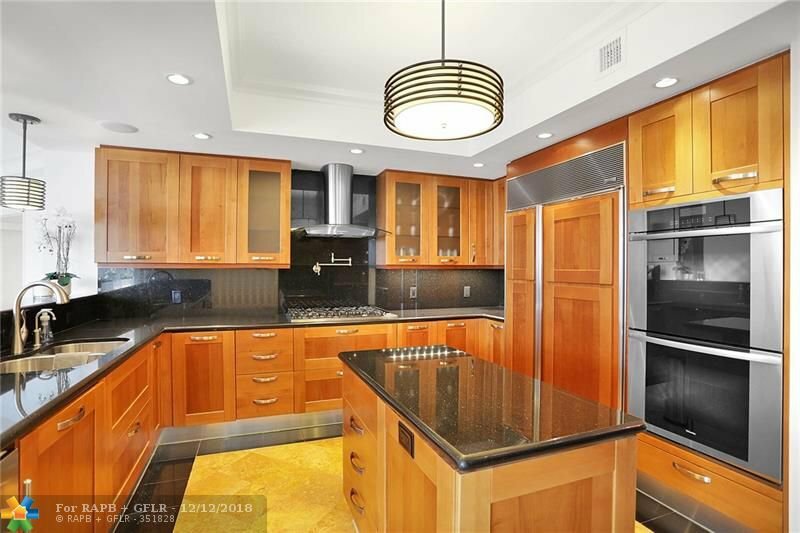 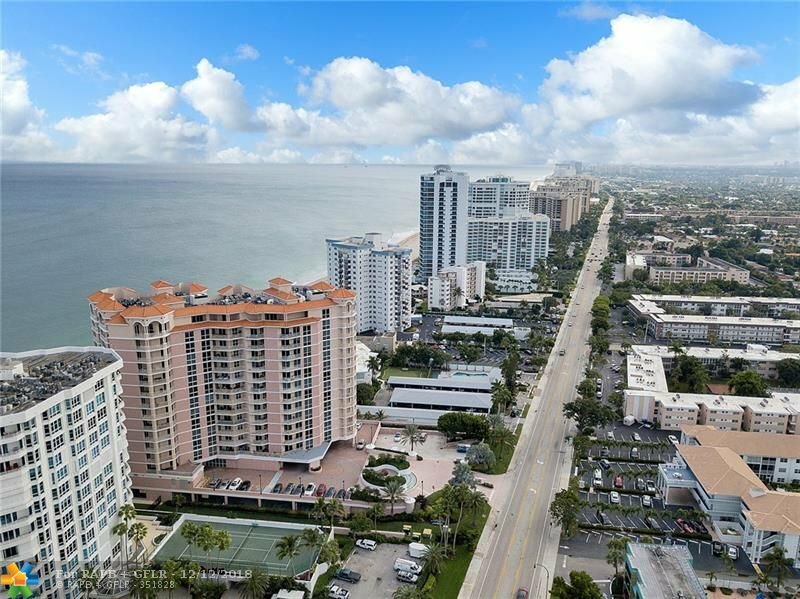 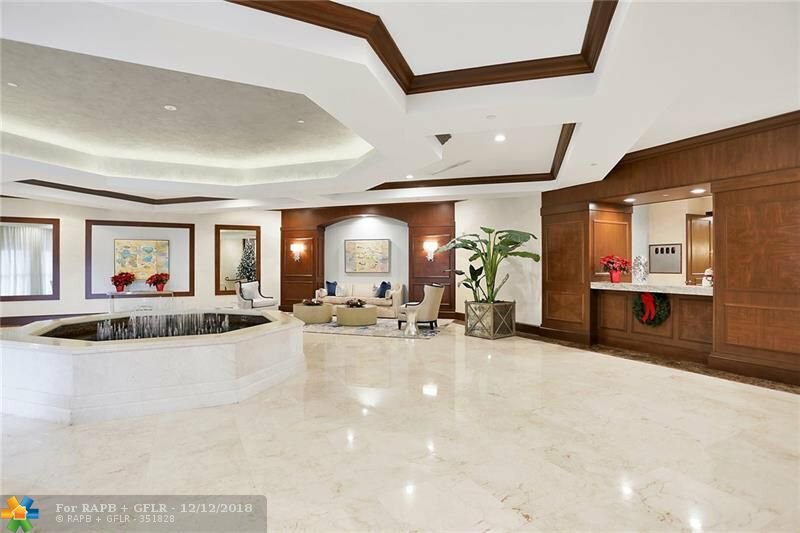 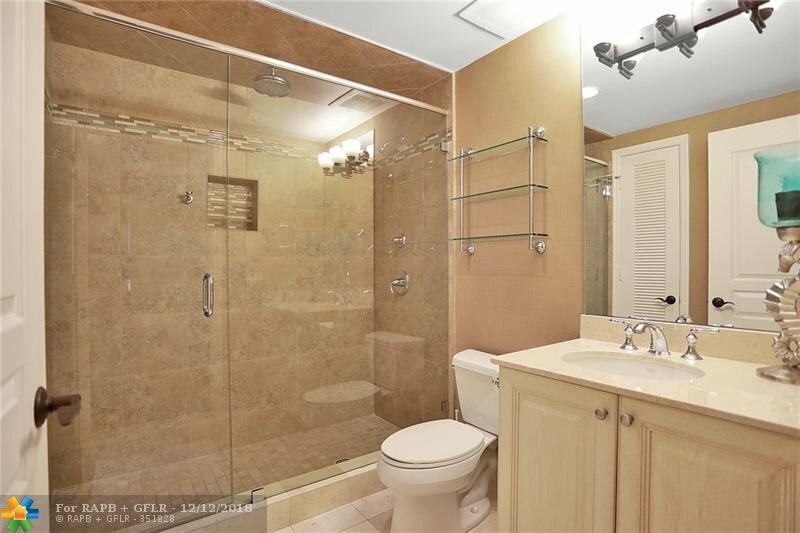 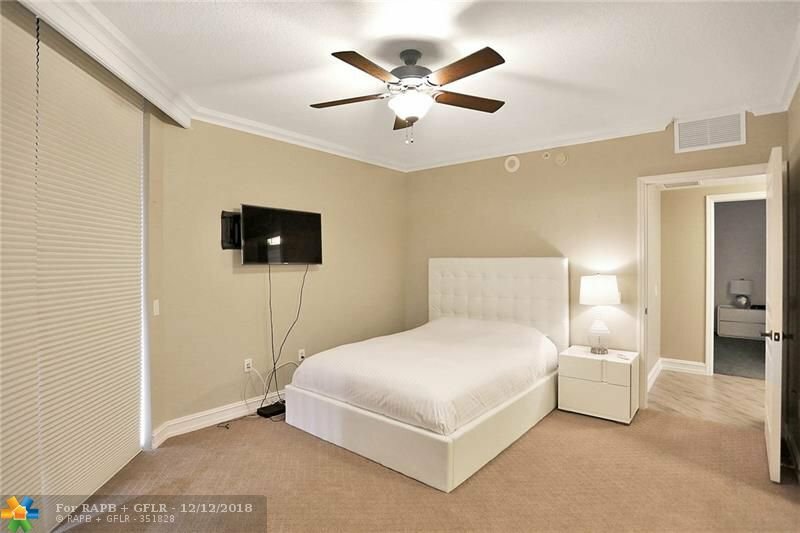 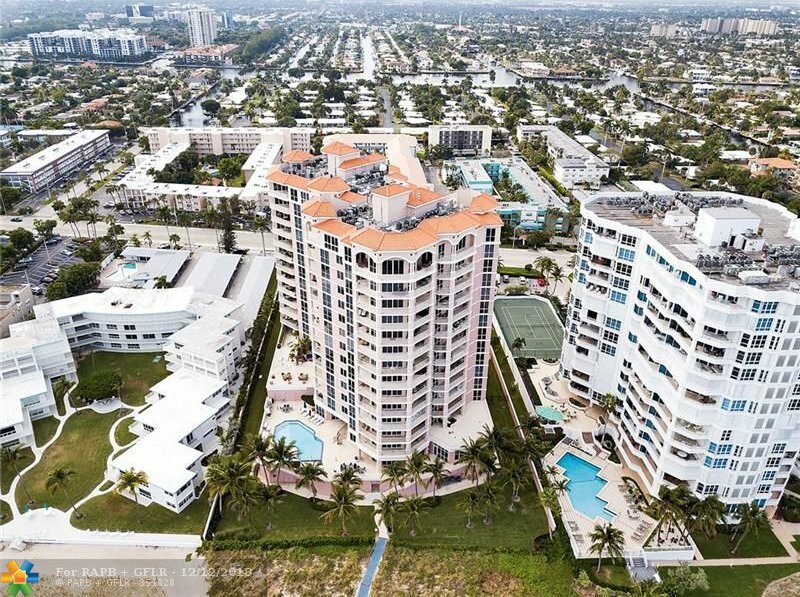 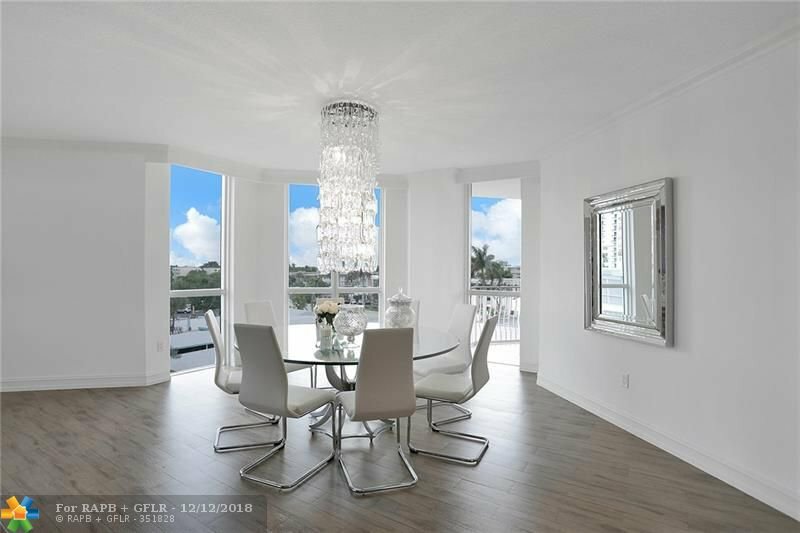 AMAZING 3,724 SQFT SOUTH EAST CORNER CONDO IN HIGHLY SOUGHT AFTER EUROPA BY THE SEA! 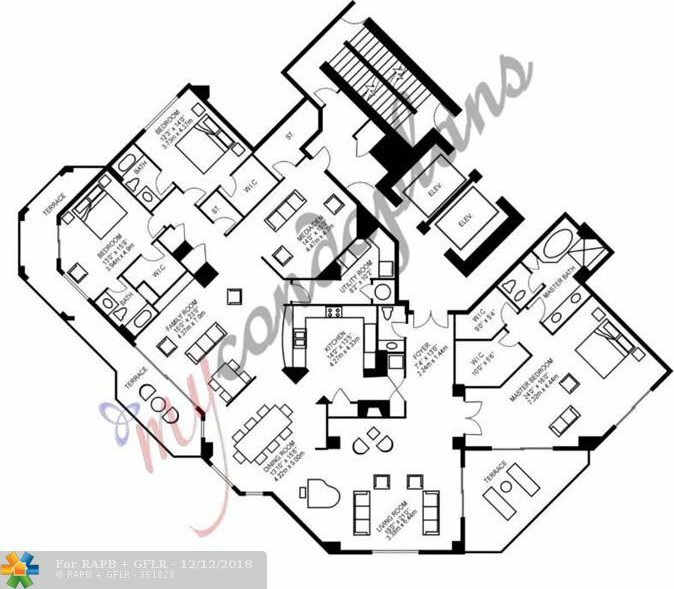 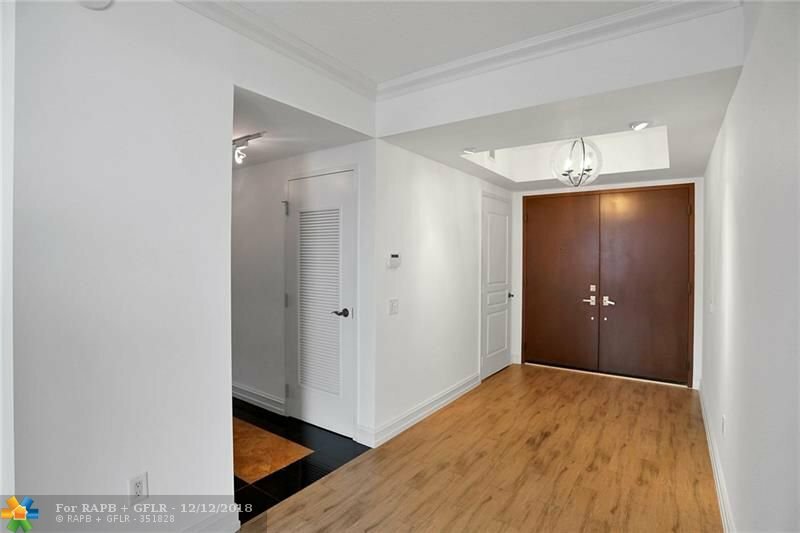 TAKE THE SEMI PRIVATE ELEVATOR UP TO YOUR DOUBLE DOOR ENTRY WHICH OPENS TO A LARGE FOYER AND NOTICE THAT NO DETAIL HAS BEEN LEFT UNTOUCHED. 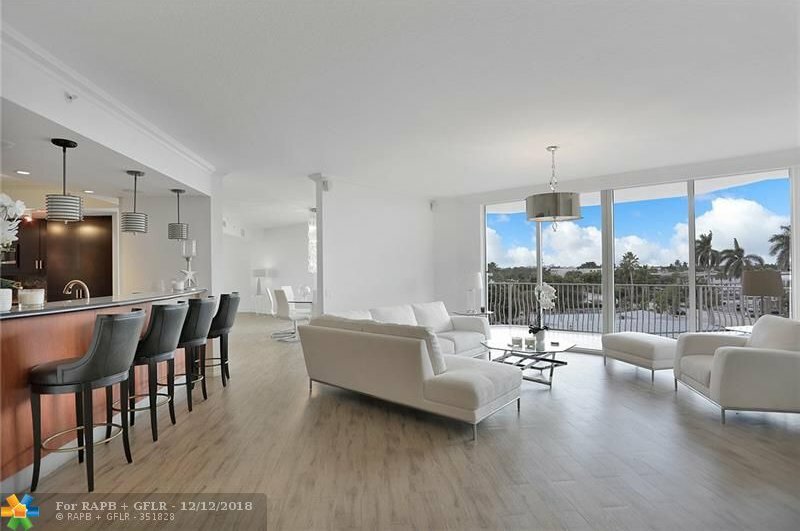 THE PROPERTY FEATURES 3 LARGE BEDROOMS ALL WITH EN-SUITE BATHS, LARGE LIVING ROOM & BALCONY WITH A SPECTACULAR OCEAN VIEW, SUN FILLED FAMILY & DINING ROOM OFF KITCHEN, HUGE MASTER SUITE WITH OCEAN VIEWS AND SITTING AREA, TONS OF CLOSETS ALL WITH CLOSET CABINETS/ORGANIZERS, PRIVATE LAUNDRY ROOM, ADDITIONAL STORAGE ROOM AND TWO PRIME COVERED PARKING SPACES RIGHT OFF OF THE LOBBY. 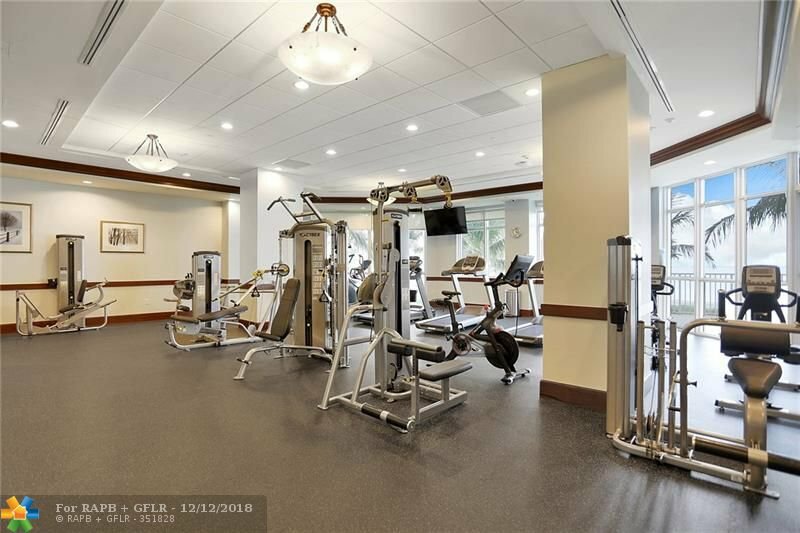 BUILDING FEATURES A BEAUTIFUL POOL AND JACUZZI, STATE OF THE ART GYM, AND PARTY ROOMS. 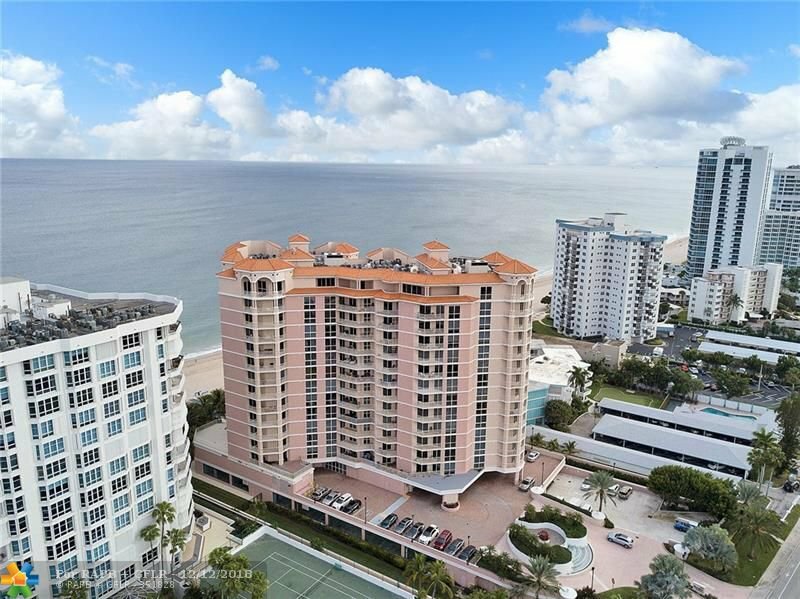 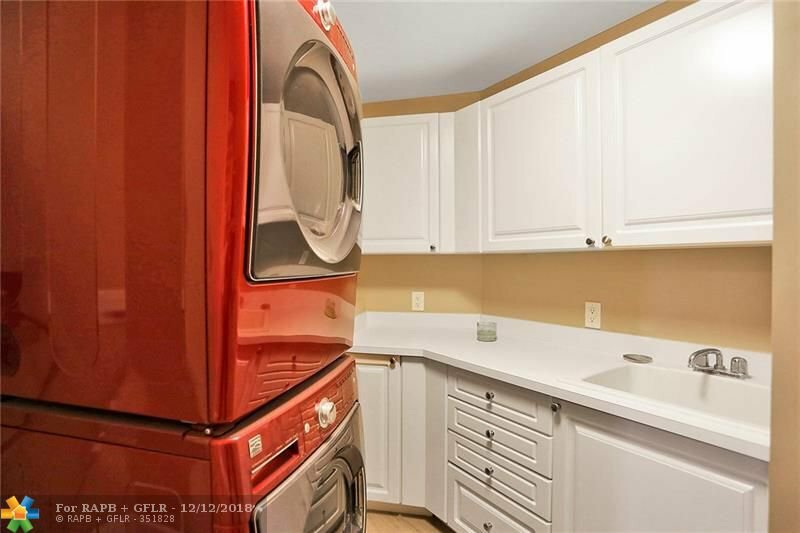 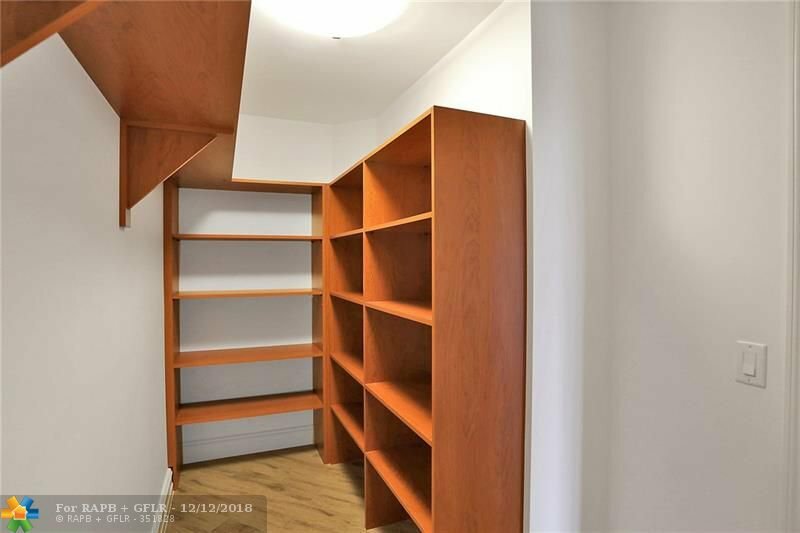 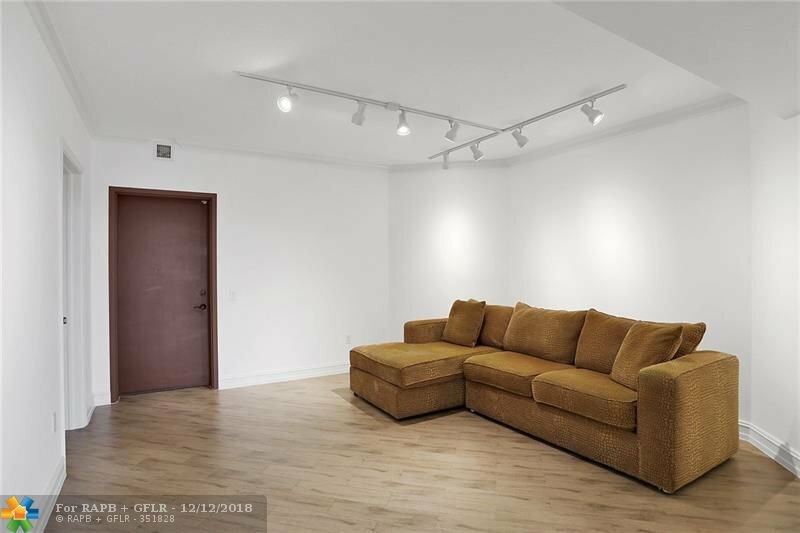 THIS IS TRULY AN AMAZING UNIT IN A WORLD CLASS BUILDING AND LOCATION!